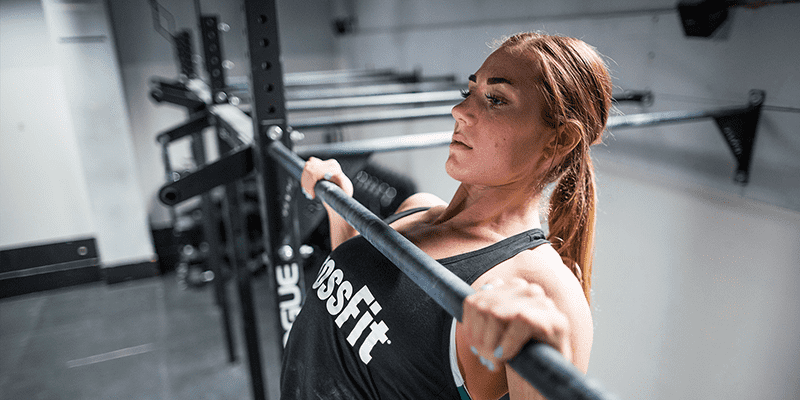 As opposed to kipping pull ups, CrossFit Chest to Bar pull ups have a longer range of motion, bigger height to reach and therefore a higher demand for power. Strict, kipping or butterfly, to be successful with workouts you need to master all of those. Want to get better? Work on the following six segments. The basics start with building strength. 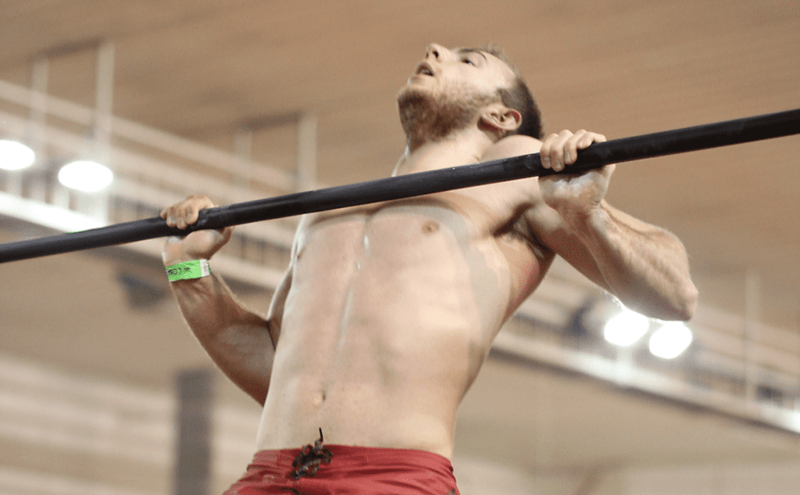 Begin with improving your strict pull ups: wide grip, chin ups, rope pull ups, weighted, etc. Improved overall strength will be your advantage and could possibly save you from injuries that can occur during fast, explosive swings and hanging movements.